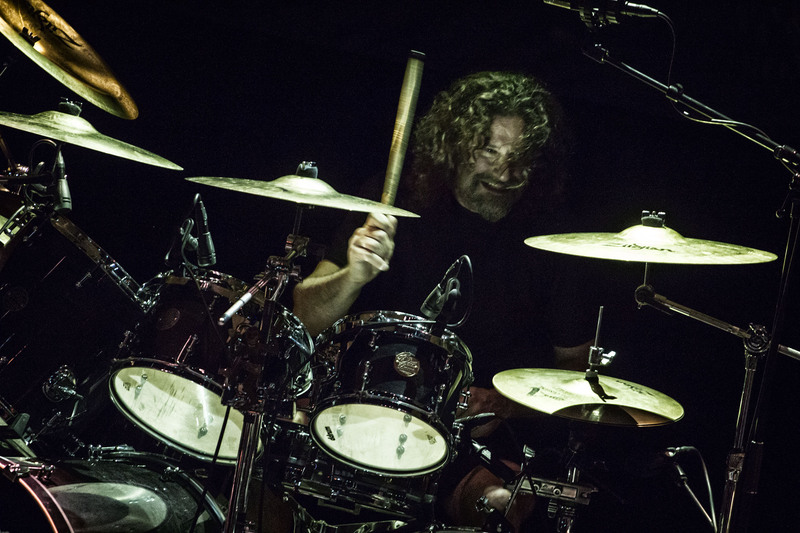 Before their gig at Hedon Zwolle, I had a chat with Paul the drummer of the legendary death metal act Cannibal Corpse. The Result you find in the video below. More news about Cannibal Corpse look here. Corr Mhóna – Dair – Available Now.